So everyone’s been talking about Black Friday/Cyber Monday and which blogger doesn’t love shopping? However, most clothes shops have had offers on for the past week and have continued to do so today too. So as usual I like to have scour through through the sales and this time I picked up a few bargains! They have free shipping on order over £21 and loads of items for £10! I love the print/material on this top. It’s like a jazzed up t-shirt so I can dress it up and layer a statement necklace over the top of it too. Again, the print on these skirts makes them look so much more expensive! I really wanted the light pink one but it had sold out in my size. I bought both blues instead! I love the colour red and I love the outfit on the model too. I’ll be wearing this jumper with everything: jeans, skirts. George has 20% off all women’s clothing and footwear and free delivery to store. The best thing is that you can pick a day when you want it to be there for. 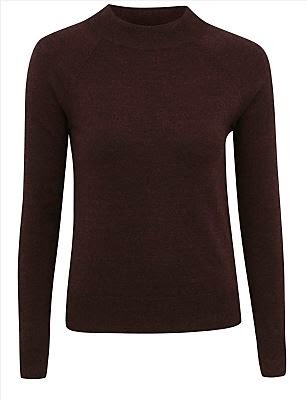 My boyfriend loves polo neck jumpers and I’ve seen one like this for him in Next so I bought the female version of it! I like that it’s a high neck but not suffocating like polo necks are to me. This jumper I will wear with skinny jeans and trousers mostly. There’s 25% off everything as well as extra offers on partywear and gifts. Recently I went to Meadowhall and tried on the skort to this top. It fit hideously but I love the print so I bought the top to it instead! 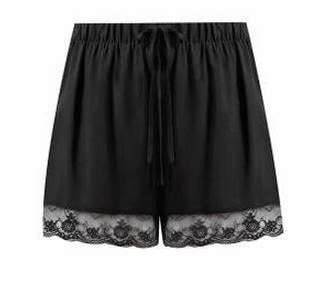 These shorts look so comfortable and silky almost like pyjamas! I’ll wear these with heels and a nice top for a meal out. I got an email with a 20% code off and free delivery! I’ve been after some pale blue skinnies for a while now and I have these in all of the other denim washes and they fit perfectly! These jeans will look best like in the photo: casual with a stripey top and sneakers. I’ve got a huge hole in my wardrobe for basic t-shirts. 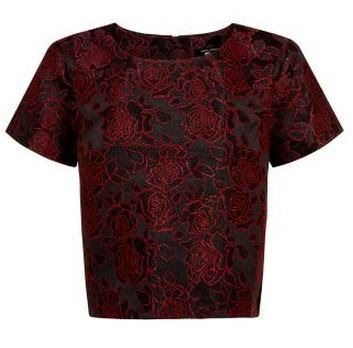 This burgundy tee will be great for uni when I can’t be bothered to put much effort into my outfit! Did you grab any bargains? Leave a comment below!